US carrier Virgin Mobile has just announced it will start selling pre-owned iPhone 7 and 7 Plus handsets for prices between $379.99 and $429.99. These smartphones will be available for purchase starting February, once the carrier's Certified Pre-Loved program adds the iPhone 7 and iPhone 7 Plus to its portfolio. In case you don't know, a Certified Pre-Loved handset is tested and inspected according to Apple specifications. Also, the iPhone is restored to factory default settings and comes with a brand new battery inside and updated to the latest iOS version. On top of that, Virgin Mobile throws in a one-year Apple limited warranty, along with Apple EarPods and a charger (both new). 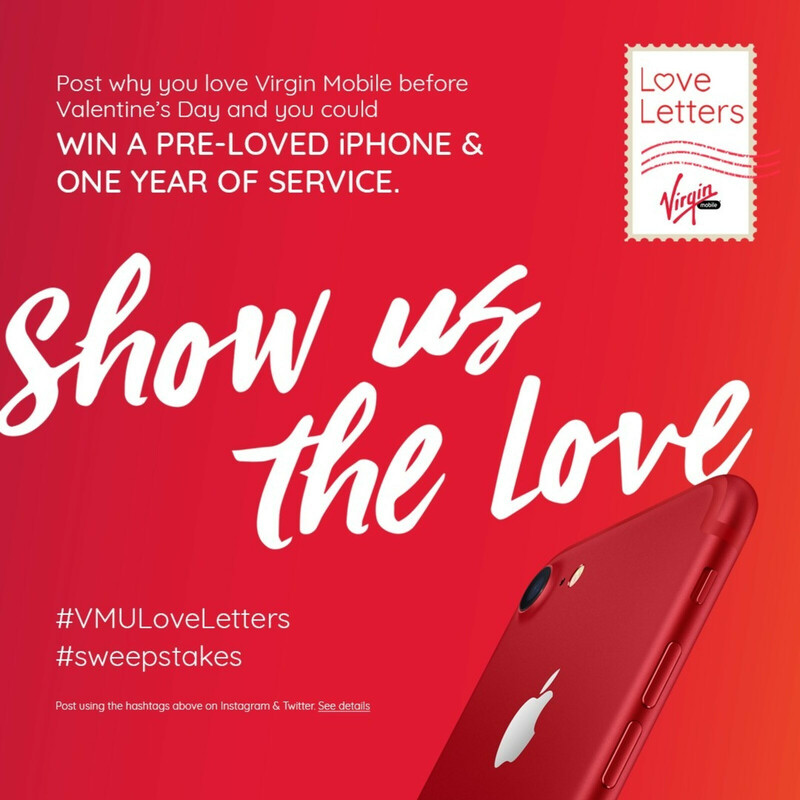 If you want to go for either of the two iPhone models next month, you'll be pleased to know that you can pair them with Virgin Mobile's $1 per month for six months plan. 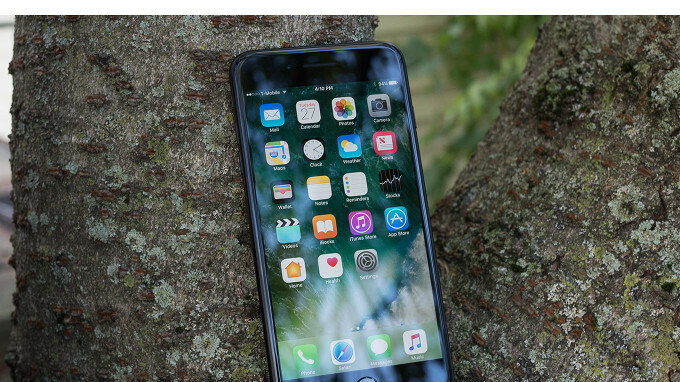 Currently, the iPhone 7 and iPhone 7 Plus are available for purchase at Apple for prices between $550 and $670, but they are brand new, not refurbished units like the ones offered by Virgin Mobile. Do yourselves a favor, gents. NEVER BUY A LOCKED PHONE THAT ALSO HAPPENS TO BE REFURBISHED. Besides; lots of Androids lurk in the $380-$430 price-segment. And if you can't have an Android or need a good camera then you can always get a brand new iPhone 6S or The iPhone SE. G'Day! Well according to their policy you can have the phone unlocked after 14 days, so it shouldn't be much of an issue. Just curious. Now that CDMA is dying can you purchase a virgin mobile phone and unlock it? Like a Galaxy S8? I don't know how the process would be for this carrier, but CDMA iPhones can generally work on any U.S. carrier. The fact that this comes with AirPods could make this a tempting offer but I can't be bothered to try with the 7 again. Pre-loved huh? So that's not a plastic film on the screen then?